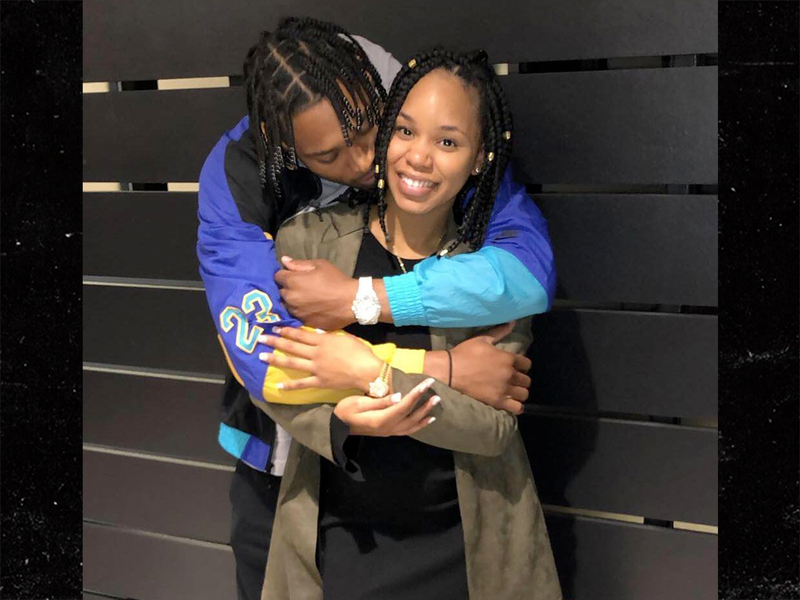 Forget being the best DB in the NFL … Jalen Ramsey is gunnin’ for best BF honors — ’cause the Jacksonville Jaguars superstar got his baby mama a DOPE Rolex for her birthday!!! Of course, JR is famously dating Giants WR Golden Tate‘s sister — Breanna Tate — and for her cake day … he got her some ICE for her wrist. Unclear which make and model the Rollie is … but similar gold & diamond Rolexes run in the $35,000 range!!!!! “My Queen gon stay fresher & icier than me I PROMISE,” Ramsey wrote of the gift. 24-year-old Jalen and Breanna have been going strong for a while now … and the two just had a little baby girl together last summer. Listen, all you other NFL BFs out there … STEP YOUR GAME UP!! !